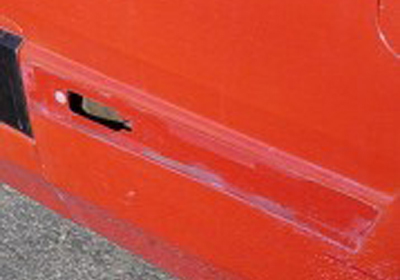 As many owners of early Z31's have noted, the body thick side molding tends to date the body. 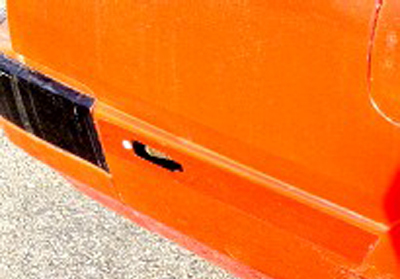 As part of my ZX's updated look, removal of the side molding was in order; fortunately, for the '84 and '85 cars, the molding is held in place using 3M adhesive tape only. The downside to removing the molding is that the paint will likely have faded so that you end up with a different color underneath. If you are painting your car, not a problem. Begin by removing the marker lamps. These are held in place with stainless-steel Phillips head screws on the 84-86 models. Using a gasket scraper or putty knife, carefully pry the molding away from the body. Wrap masking tape around the putty knife to prevent scratching the paint. 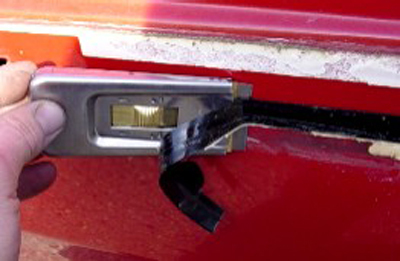 Carefully lever the molding away from the vehicle. 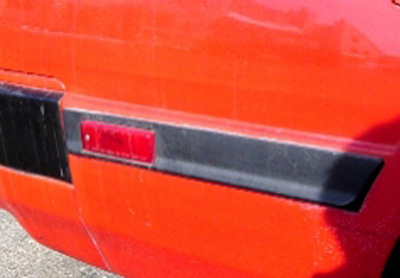 For easier removal, park the vehicle in the sun to soften the molding, prior to removal. Remove the original adhesive. 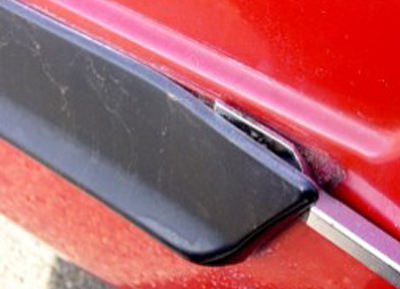 I used a razor-blade scraper, but I had intended to paint the car, so I was not concerned with scratching the finish. 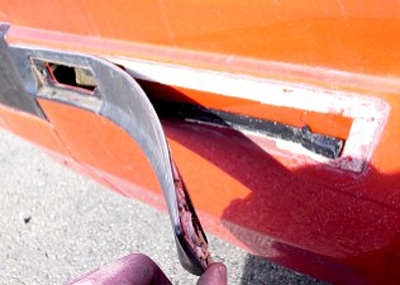 For a vehicle with good paint, I would recommend forgoing the scraper and using a heat gun and plastic putty knife. Once most of the original adhesive is removed, use mineral spirits and a heat gun to remove the original adhesive. Be warned: mineral spirits and heat-guns are a dangerous mix. Be careful not to catch the finish on fire or leave the heat gun in one place too long. 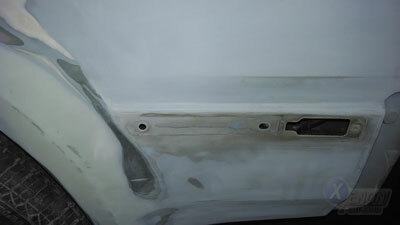 On 86 models you will need to fill in the Trim holes left behind on the rear quarter panels. The finished results: Note the difference in color. On my car, this was due to a respray, however, it could also be this different due to sun fade.